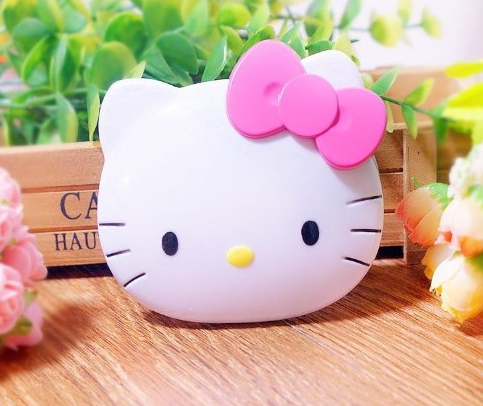 Hello Kitty Compact Mirror Only $4.99 Shipped! You are here: Home / Great Deals / Amazon Deals / Hello Kitty Compact Mirror Only $4.99 Shipped! Calling all Hello Kitty Fans! This one is cute and perfect for you or the fan in your life! for travel or juts for slipping in your purse! Get yours NOW!